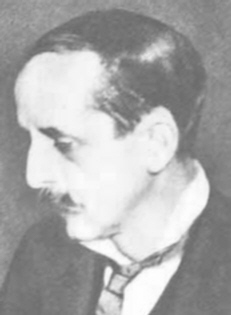 J. M. Barrie, was a Scottish Novelist and playwright. He was born in the small weaving village of Kirrimuir, Angus on the 9th of May 1860. After leaving university in Dumfries he became a journalist and began writing novels. His early works were set in Kirrimuir but later he became very successful as a playwright with comedies such as The Admirable Crichton and Quaility Street. However he is best known for creating the character Peter Pan whom he based on his friends, the Llewelyn-Davies boys. He died in 1937 and was buried at Kirriemuir, next to his parents, sister, and brother David, who died in a skating accident at the age of thirteen.